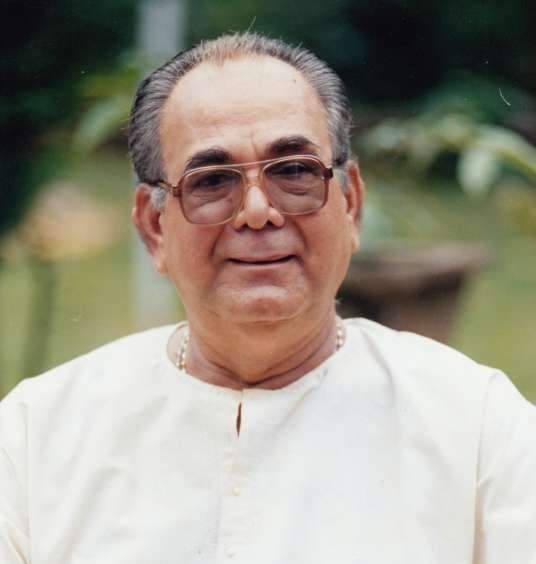 K N Jagannatha Varma(77), veteran actor in Malayalam Movies and Television serials passed away on Tuesday 20 December 2016 in a private hospital in Neyyattinkara, Thiruvananthapuram. He is admitted to the hospital due to prolonged pneumonia. His last rites and funeral were held in the premises of his ancestral home Kattunkal Kovilakam at Varanadu in Cherthala. He is survived by his wife Shanta Varama, son Manu Varama and daughter Priya Varma. His daughter Priya is married to Malayalam movie director Viji Thampi. Jagannatha Varma retired from Kerala Police as Superintendent of police and is also an accomplished Kathakali artist. He was also a percussionist, learned the art from Kalamandalam Raman Namboothiri. He made his 'arangetram' as Thayambaka artist at the age of 74 and loved to devote time to the instrument. Jaganantha Varma debuted as an actor with movie Mattoli and was part of nearly in 190 films and many television serials. New Delhi, Lelam, Pathram, Nakshatrangale Sakshi, Sughamo Devi, Ee Thanuthe Veluppan Kalathu, No 20 Madras Mail etc are among his hit movies. He is known for aristocratic role and almost type casted in the roles of police officer, judge, or bureaucrat. 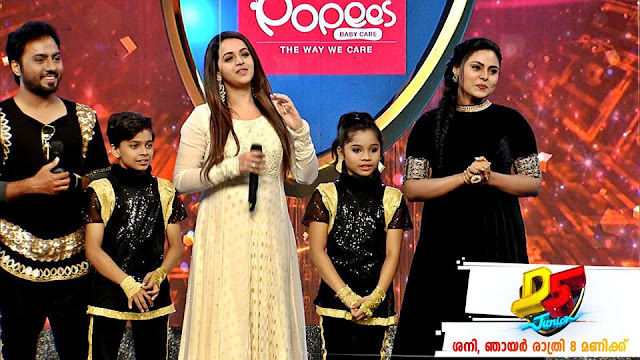 He last acted in Malayala Manorama serial Mangalyapattu.